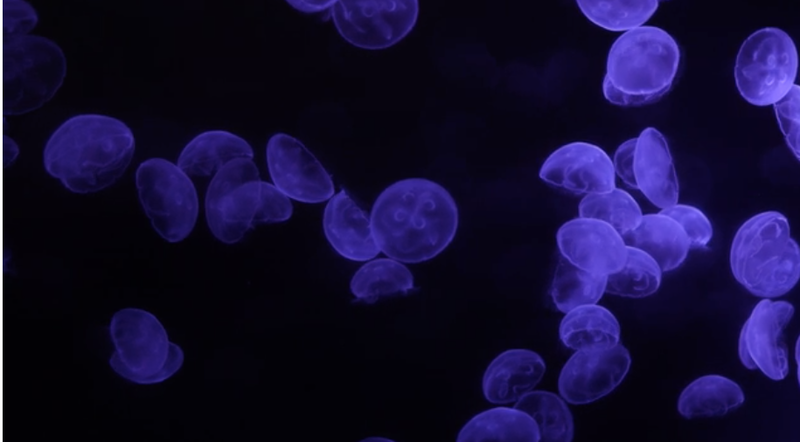 via ‘The Trouble with Jellyfish’ | Harvard Gazette. 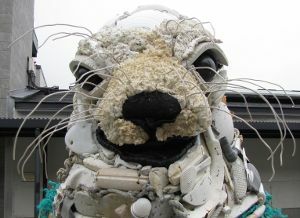 via Stunning Art Exhibition Captures The World Of Plastic Trash Filling Our Oceans. And the mermaids cry too..
Mermaid tears. This is a term used to describe nurdles: these are the tiny pieces of plastic that are often found on beaches in the sand. Mostly they go unnoticed, but no matter where you are in the world, if you look hard enough, they are sure to be there. 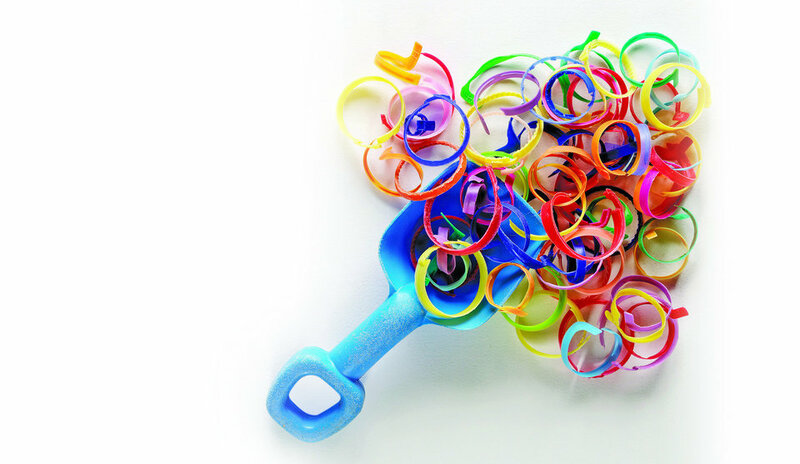 Plastic is so prolific now that we often don’t see it; it has blended into our lives becoming invisible by its existence. Nurdles are the raw form or plastic shipped as part of the manufacturing chain. 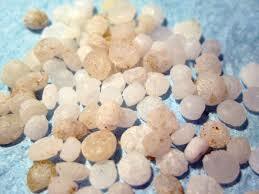 They are pellets mostly under 5mmm in diameter and in this form they are easy to ship as a raw material. There are over 100 billion kilograms of nurdles shipped across the world each year, adding to the growing problem of marine plastic pollution. Nurdles are often consumed by birds and sea life, providing a pathway for toxicity (BPA, PBC) to enter into marine food-webs. 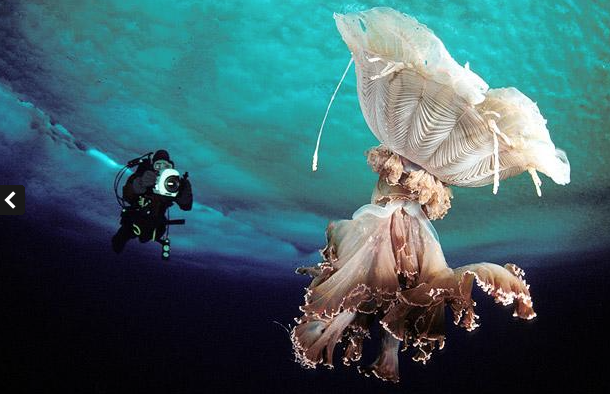 Although we understand the incidence of toxic food-webs caused from plastic in our oceans, there is still a large gap in our knowledge of the implications; long and short term; within the species that ingested the plastic, and the other creatures that food chain. A new installation in England turns trash into artistic treasure. Image via Cod Steaks. via Installation Turns 70,000 Upcycled Plastic Bottles Into Illuminated Ocean | GOOD.